PneumaReview.com asked Jim Linzey to send reports of his ministry trip to the Philippines. Here is his account of the Memorial Day Ceremony he participated in. 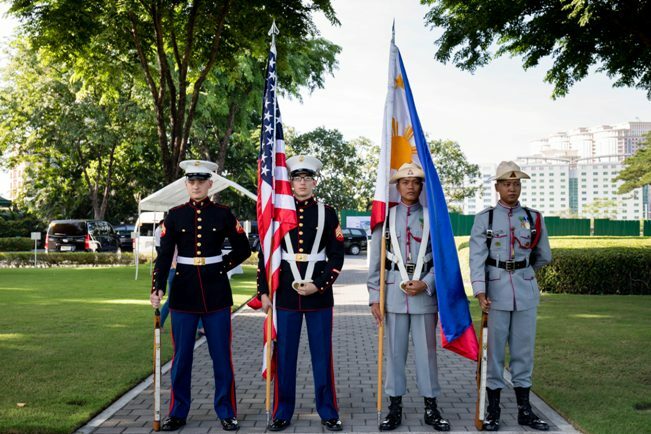 The Colors were presented by the Philippine Army and United States Marine Corps. The Philippine and American National Anthems were played by the Philippine Army Band. The invocation was delivered by Elder Shane Brown, Church of Jesus Christ of Latter-day Saints. The welcoming remarks were given by Mr. Larry Adkison, Superintendent of the Pacific American Battle Monuments Commission. 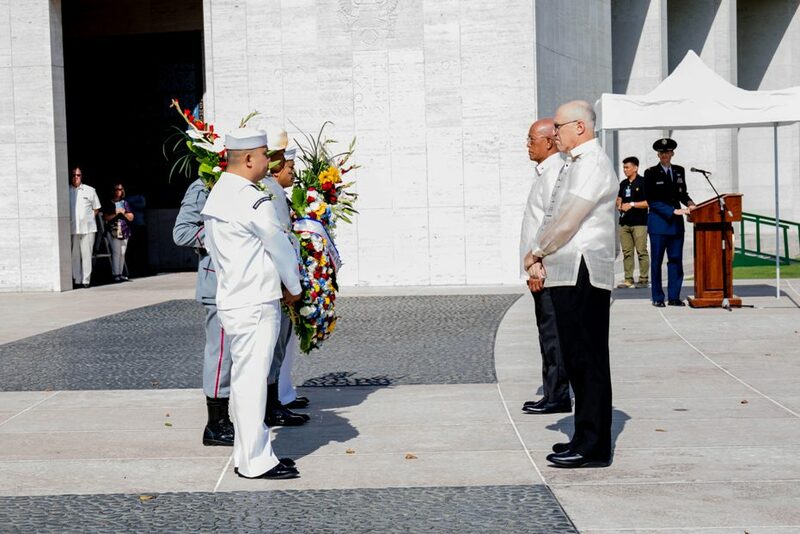 Floral offerings were presented by Secretary Delfin N. Lorenzana who is the Secretary of National Defense, Republic of the Philippines, and by Mr. Michael S. Klecheski who is the Charge d’ Affaires, a.i., Embassy of the United States of America. 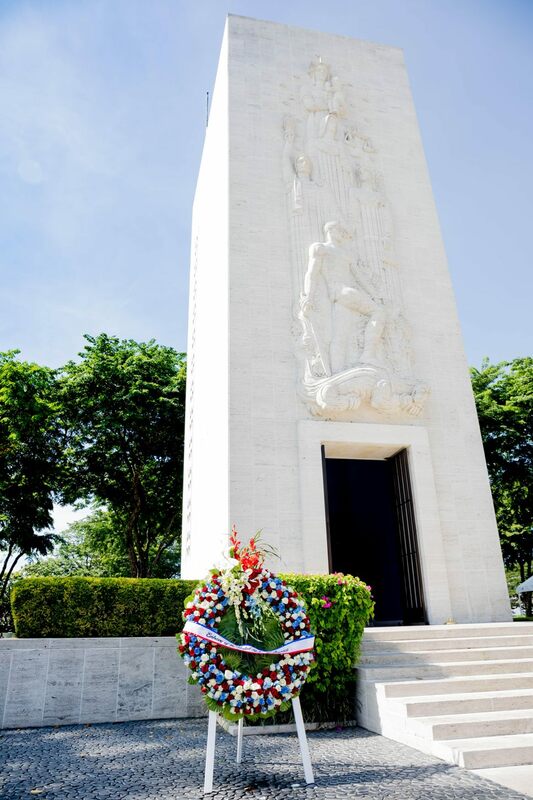 The opening remarks were made by Mr. Robert Lane, American Association of the Philippines, who declared (his own personal views) that the annual Memorial Day Ceremony at the Manila American Cemetery is a Christian event. Memorial Day speeches were delivered by Brigadier General Christopher A. McPhillips who is the Commanding Officer of the 3rd Marine Expeditionary Brigade, United States Marine Corps, located in Okinawa; Mr. Michael S. Klecheski who is the Charge d’ Affaires, a.i., Embassy of the United States of America; and by Secretary Delfin N. Lorenzana who is the Secretary of Defense, Republic of the Philippines. 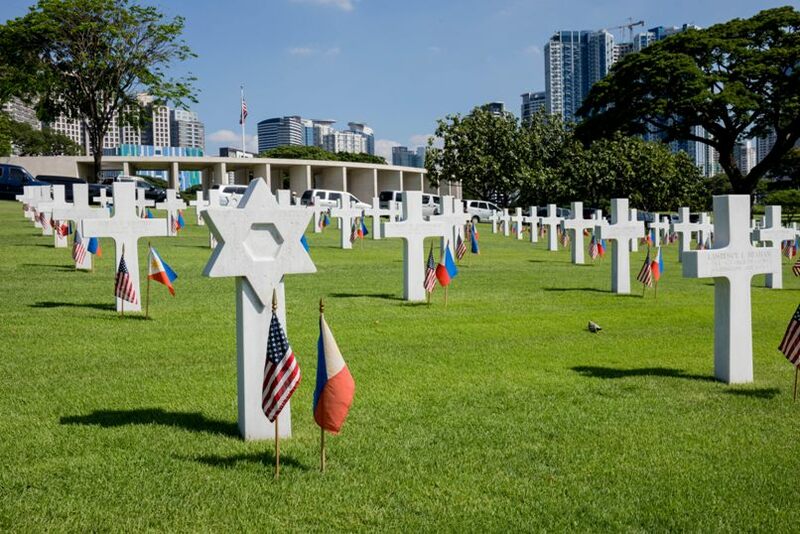 Memorial prayers were then delivered by Commander Don Biadog, Chaplain Corps, United States Navy, who is the Command Chaplain of Marine Corps Air Station, Miramar in San Diego, California, and by Rabbi Eliyahu Azaria who represents the Jewish Association of the Philippines. The National Moment of Remembrance Tribute was delivered by both Miss Isabella Sampilo and Mr. Joe Maristela. Then I, Chaplain (MAJOR) James F. Linzey, USA (Ret. ), was honored to deliver the benediction. 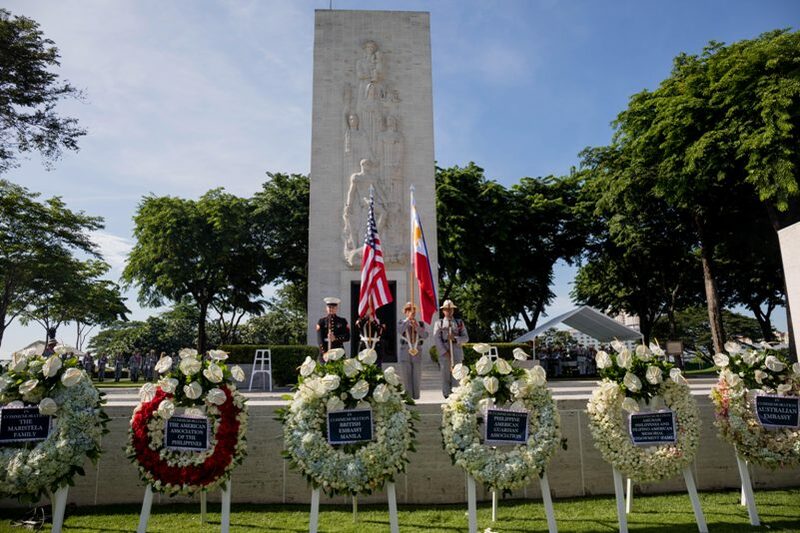 The Memorial Day Ceremony came to a close with the Ceremonial Salute, given by the Philippine Army Honor Guard; Taps, played by the Philippine Army Band; and the Retirement of Colors, conducted by the Philippine Army and the United States Marine Corps.